How many times a day do you come across stickers in markets, on your way to work or when you are socializing? Hard to tell isn’t it? Well that would be because stickers might be common looking enough to blend into the surrounding regardless of their size. Still, you can spot them everywhere on the books, products, gadgets, walls, windows, cars, roads to name a few commonplace sticker applications. You must be wondering if they are so easily ignored then why use them? The answer is simple. You use them because they will attract only the attention of the specified target audience of your choosing. For examples, a sticker that spreads disease awareness common in aged civilians will get no interest from a teen walking by. Even if he sees it, he will be able to tune it out. But as soon as an older person walks by, he will pay attention to the sticker because he is the target audience you had in mind while you designed your customized disease awareness custom stickers. Stickers, even promotional ones are harmless because people who aren’t interest can simply turn a blind eye to them. While those who might even have a slightest interest in the product or service you are offering will be attractive instinctively. That’s what makes printed stickers so great. They can be used for many purposes aside from advertising, conveying messages or information, added as a decoration and warning signs. If you need stickers for one of these issues, you can have them printed in custom designs of any color or pattern. There are thousands of printers who can offers stickers printing services that are tailor made just for your cause under your company specifications or private guidelines. 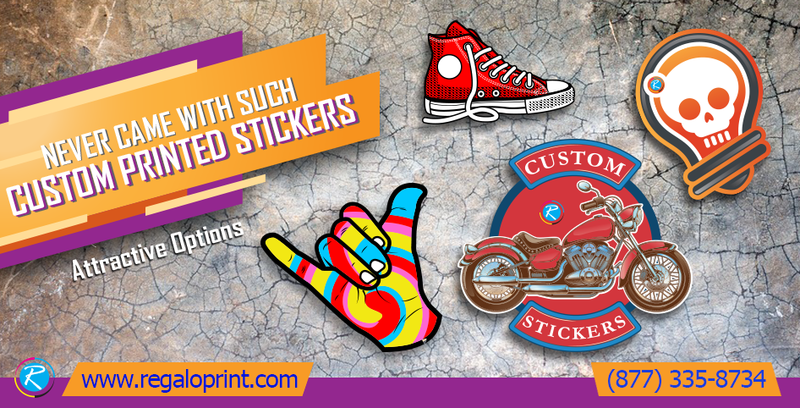 Any sticker printing service worthy of any merit, will guide you how to attract your target audience using different types of stickers. There are some colors or patterns that appeal to certain demographics and understated hints like that can make your stickers get the desired effect. White/Yellow Gloss: has an aqueous appearance and great for first glance attention capture. White/Yellow Matte: has a matter appearance and can be written upon. Foil or Embossed: Shiny metallic finish, perfect choice for fancier products. Clear Polypropylene: 2.6 mil clear film roles printed with your stickers. Puffy Stickers: inflated stickers that require custom molds to be printed in unique shapes. Brown Kraft Paper: unbleached and natural looking stock makes for great product labeling. Static Cling Vinyl: doesn’t need adhesive and uses a static charge to cling to smooth service. What makes it great is that it doesn’t leave an imprint when it’s removed. White Vinyl: weather resistant and durable. Ideal for outdoor use, especially outdoor marketing and advertisement, they are best to work in sunlight, rain showers and thunder storms. 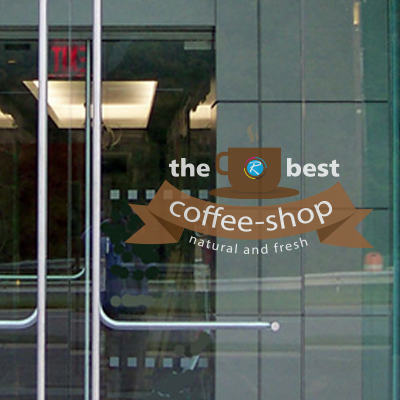 Clear Vinyl Stickers: weather resistant and durable. Appears clear when pasted and have a classic appearance. We suggest white ink with images for greater readability. Polyester: Super weather resistant and super durable. 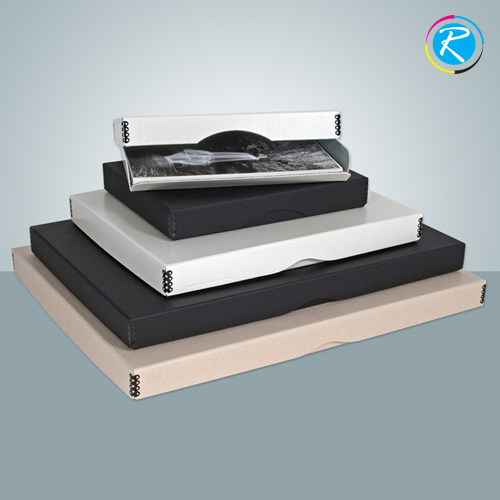 Can withstand moisture, most oils and solvents as well as water. Permanent or Temporary Adhesive: appropriate for most general stickers. Based on your order specifications, we can make your adhesive stickers to last long on one place; or use temporary adhesive for removal and reapplication for your stickers. Removable Adhesive: More manageable than static and removes more easily. Perfect for multiple, multi-place sticker applications. You can order your custom stickers for both indoor and outdoor usage and your provider will make sure they are made to stand out in their surroundings regardless of their setting. There are many, many types of stickers available in the market that are used for different reasons. 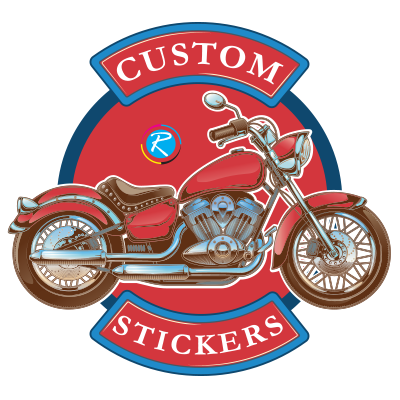 You can easily order custom designs for any number of vinyl stickers, paper stickers, clear vinyl stickers, round stickers, embossed stickers, bumper stickers, window stickers and many more. These stickers can be made with adhesive material that can make them worthy of long lasting applications. Another option is statically charged stickers who cling to smooth surfaces. 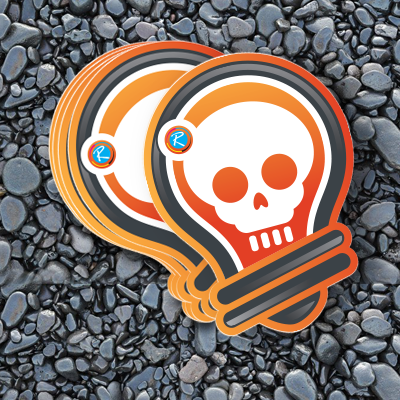 Statically charged stickers are popular for their easy removals and countless reusability. In the world of ecommerce, online printing services providers like the Canadian printing and packaging solution provider ‘RegaloPrint’ have made it possible for you to order your desired stickers within a few clicks. 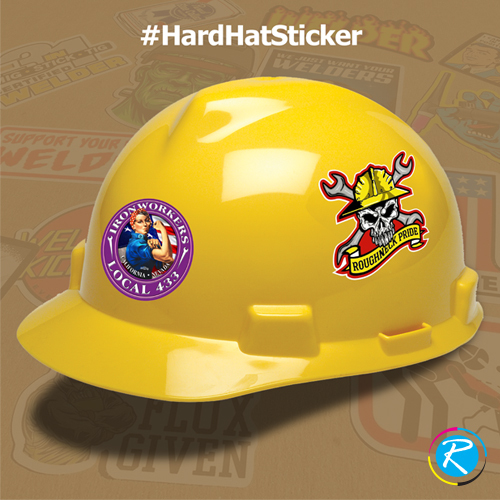 Hard Hat Stickers; Purpose, Importance, Technology and Benefits!